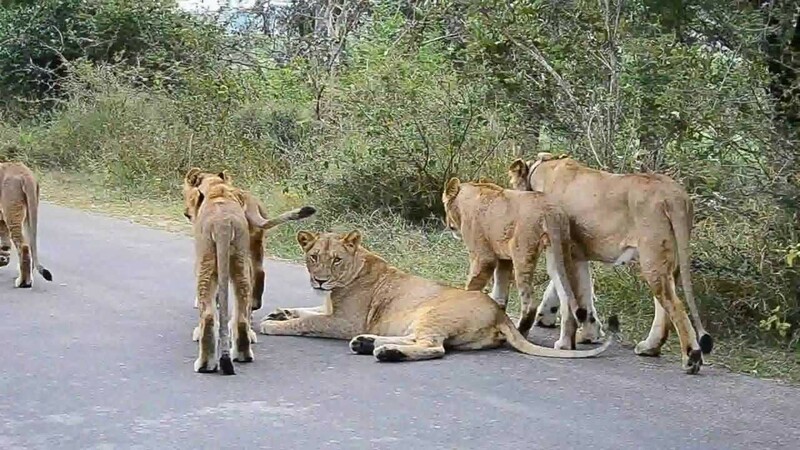 Accommodation, buffet lunch, 2 nights in Mikumi National Park, game drive, (Options Excursion on Extra – Day trip to Mountain Udzungwa National Park, All inclusive Safari. 4×4 Safari Vehicle and Service of English Speaking driver guide, Pick up/drop off From Dar es Salaam Airport or City Hotel or Sea Port. After Breakfast Depart Dar es Salaam to Mikumi, Buffet Lunch in Morogoro. After Lunch, ahead to Mikumi National Park. 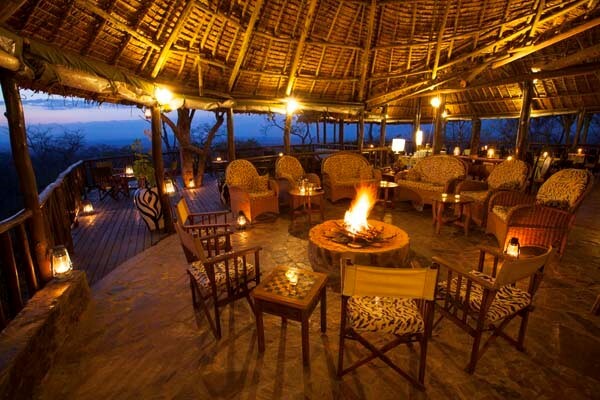 Enjoy the first Game viewing before we drive to return at Vuma Hill tented Camp for Dinner and Overnight. 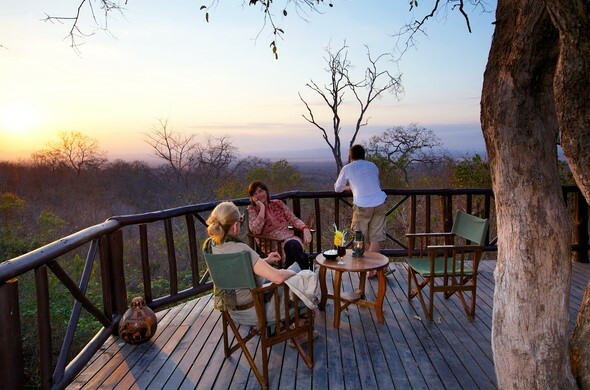 Nestled in the forests of the Vuma Mountains that overlook the Mkata Plains of the Mikumi below, Vuma is a cool retreate from the heat from the heat of a day’s game drive. 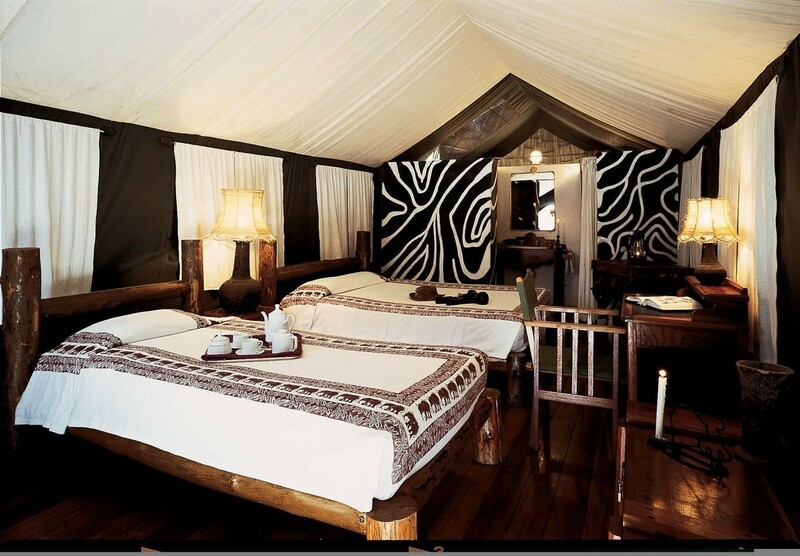 The sixteen tents are comfortably furnished, so sleeping under canvas at Vuma is a far cry from the discomfort usually associated with camps. Complete with shaded wooden veranda at the front and en suite bathroom facilities at the back there is not much more to be asked for. After Breakfast full day Game Viewing at Mikumi National Park and Use Vuma hill Tented Camp as a Base for Lunch, Dinner and Overnight. 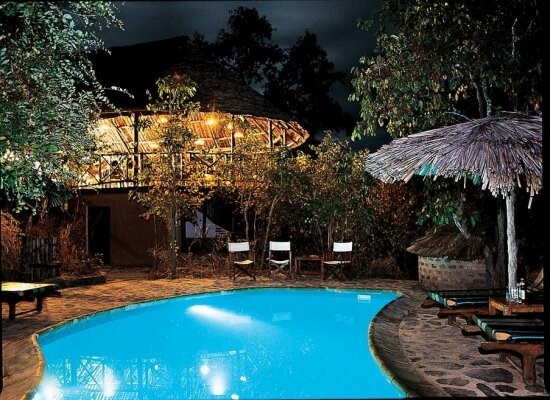 ( You may opt a Drive to Mountain Udzungwa National Park and hiking to Sanje waterfalls for day trip and return to Dinner and Overnight at Mikumi. Please ask addition cost if interested with option to Udzungwa). 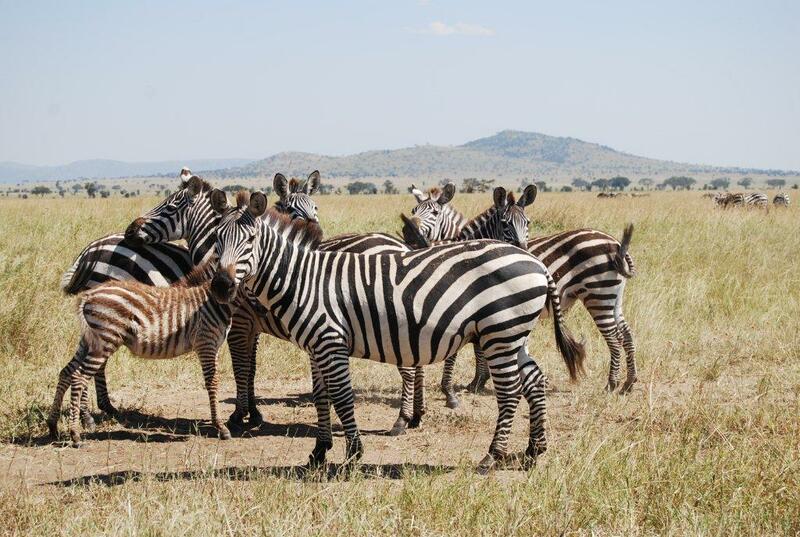 After breakfast, game drive at Mikumi National Park; Return to Dar es Salaam and drop off Dar es Salaam Airport or Sea Port or City Hotel for your onward Agenda. End of Tours. This tour accepts children of all ages. Children under 16 receive a discount.